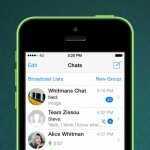 Path has just gone “across the pond and down under” for the Places feature of its standalone messaging app, Path Talk. 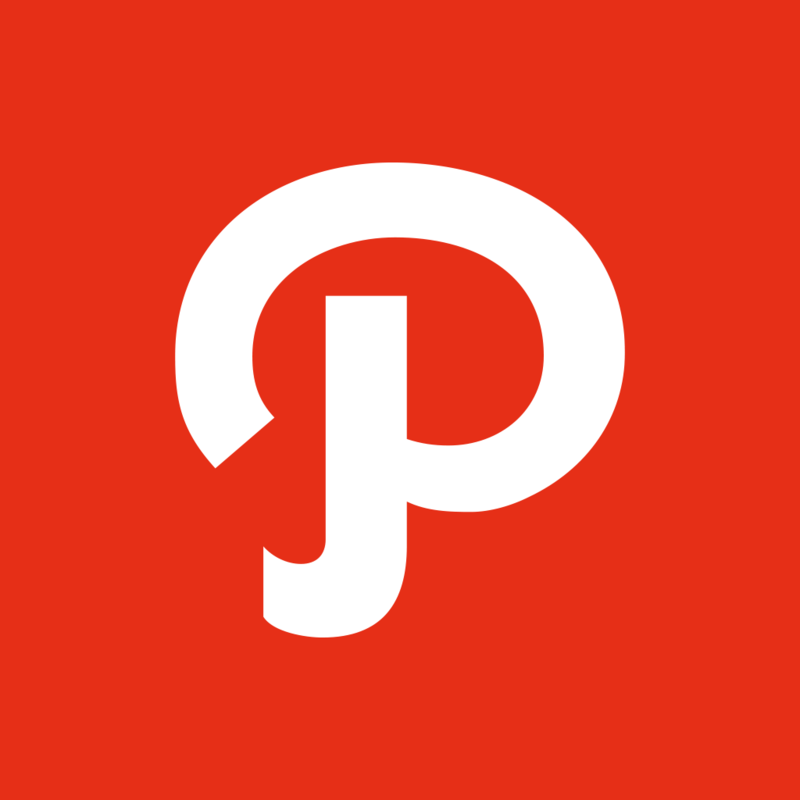 Launched early last month in the U.S., Path Talk Places has been made available by Path in the U.K., Ireland, Australia, and New Zealand. 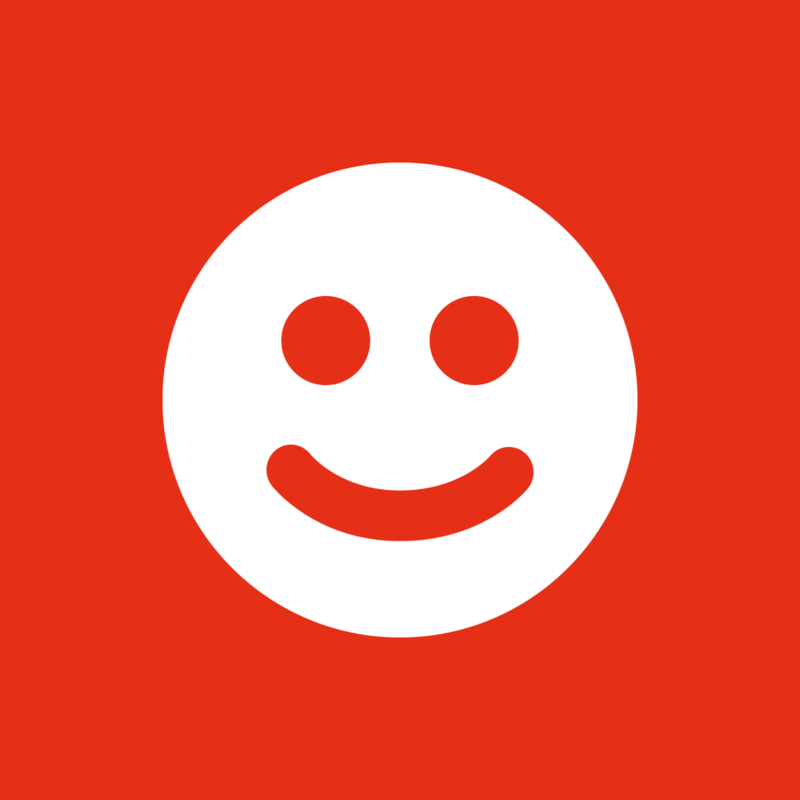 The service is supported in these countries in such businesses as Shoreditch Grind, Salt Yard, Harrods, Sydney Opera House, Marks & Spencer, and more. So go ahead – check if Bond No. 9 is in stock at Harrods, get this season’s tour hours at the Sydney Opera House, or place an order for your favorite sweet treats from Marks & Spencer. It’s now just a quick text message away. 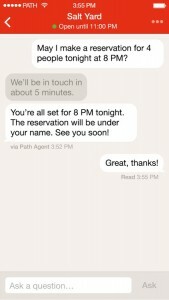 A result of Path's acquisition of TalkTo, Path Talk Places employs a network of Path Agents to enable users to message stores, restaurants, and other businesses for a variety of purposes, including product inquiries, reservations, and more. 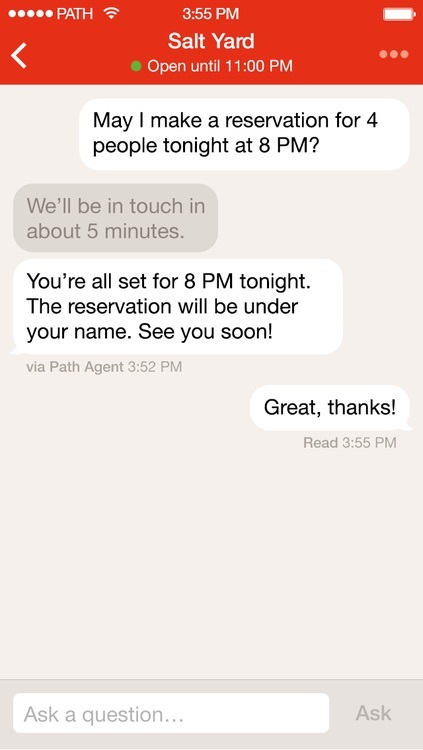 Impressively, its Path Agents usually are able to provide responses in less than five minutes. 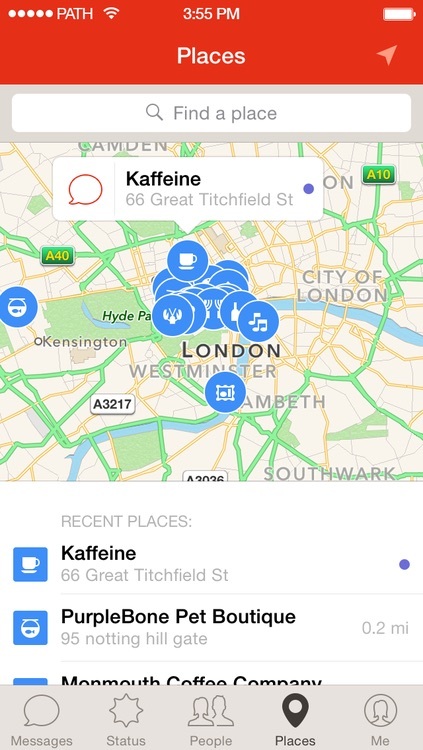 Optimized for iPhone and iPod touch running iOS 7.0 or later, Path Talk is available on the App Store for free. 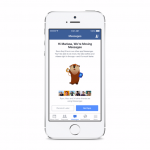 See also: Facebook's WhatsApp Messenger now optimized for iPhone 6 and iPhone 6 Plus, Facebook CEO Mark Zuckerberg explains reasoning behind Messenger spinoff, and Dasher Messenger launches friend-to-friend payment feature powered by Venmo.